Colours for coloured horses include palomino, cremello, buckskin, dun and others which are known as ‘dilutes’. Then there are pinto horses which have different coat patterns, such as skewbalds and piebalds, which are also then classed as overo or tobiano. Paint Horses are a breed of coloured horses with coat patterns the same as Pintos but they derive originally from Quarter Horses. 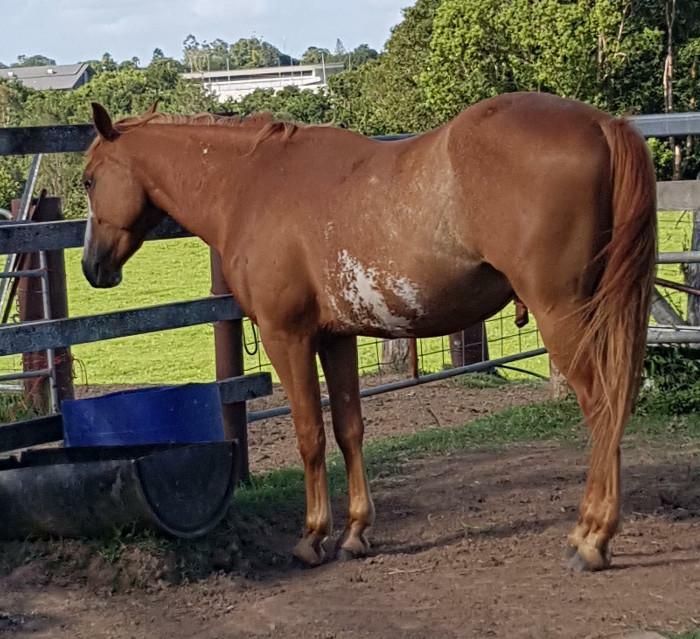 Appaloosas are also a breed and most horses in the breed are coloured, however, progeny can be born with solid colouring, no coat pattern and are still classed as an Appaloosa due to it being a breed not a colour.